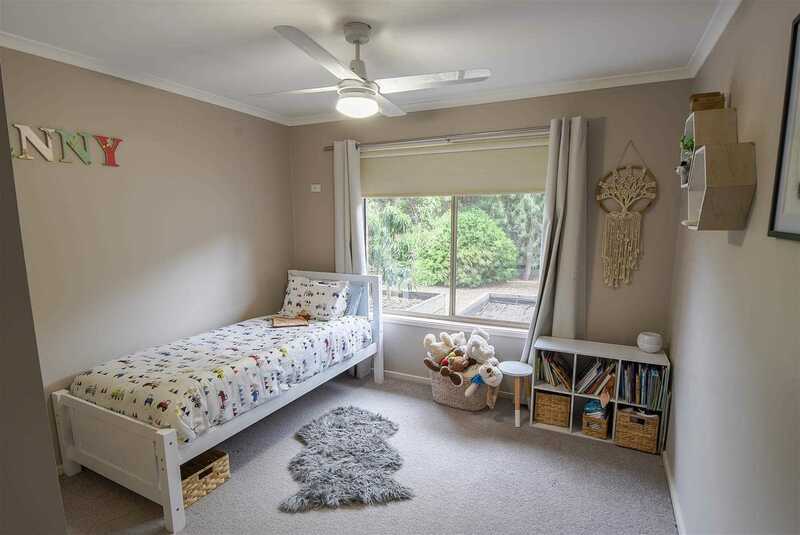 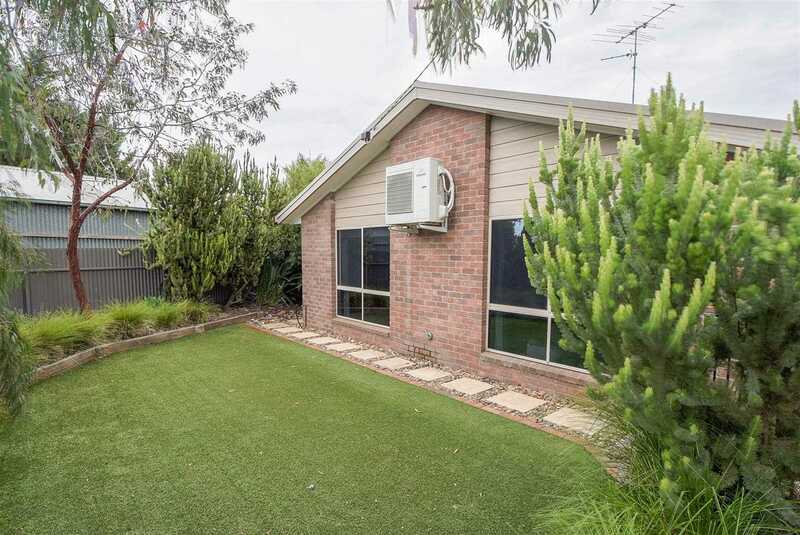 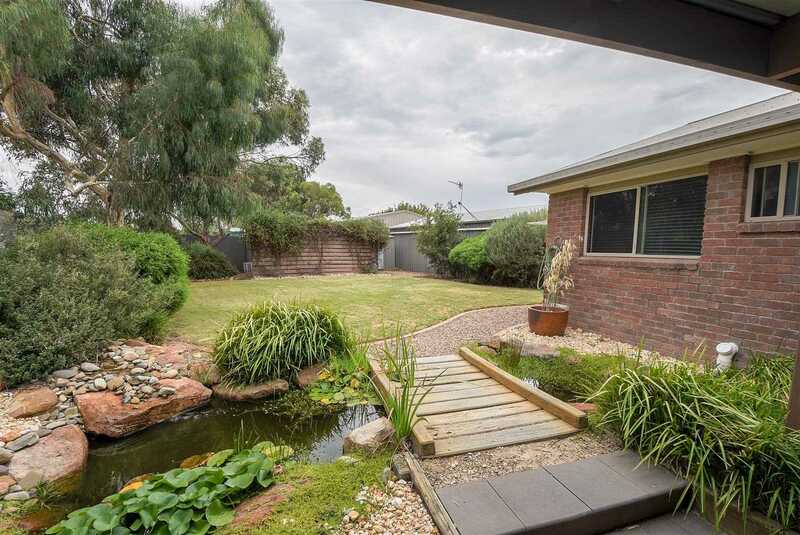 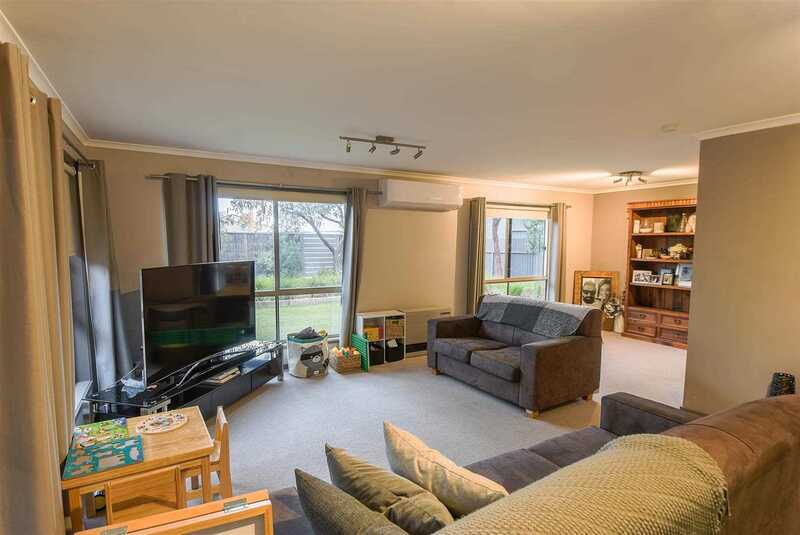 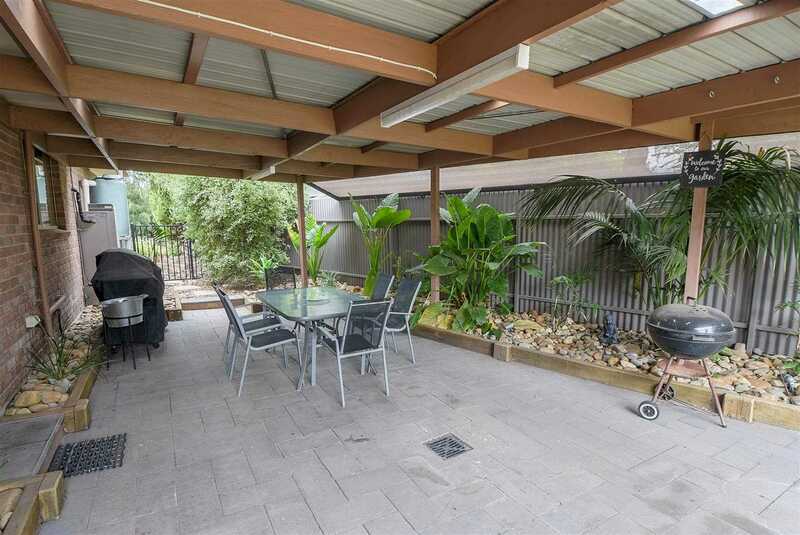 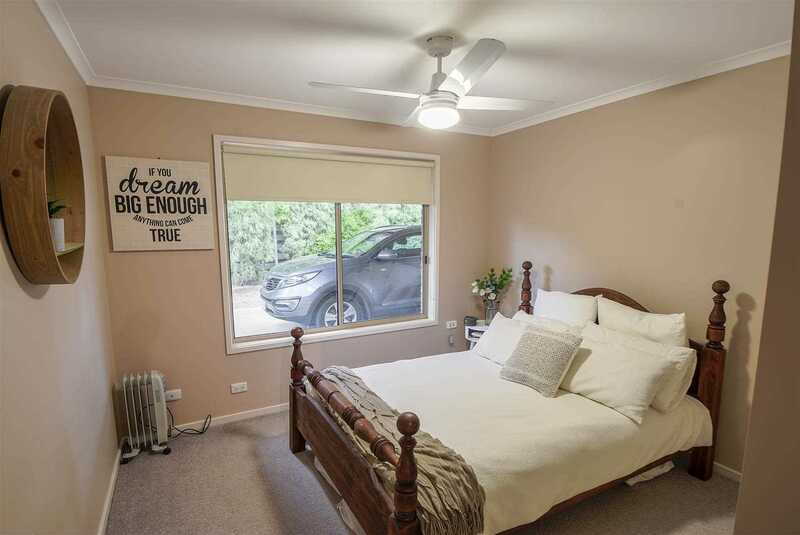 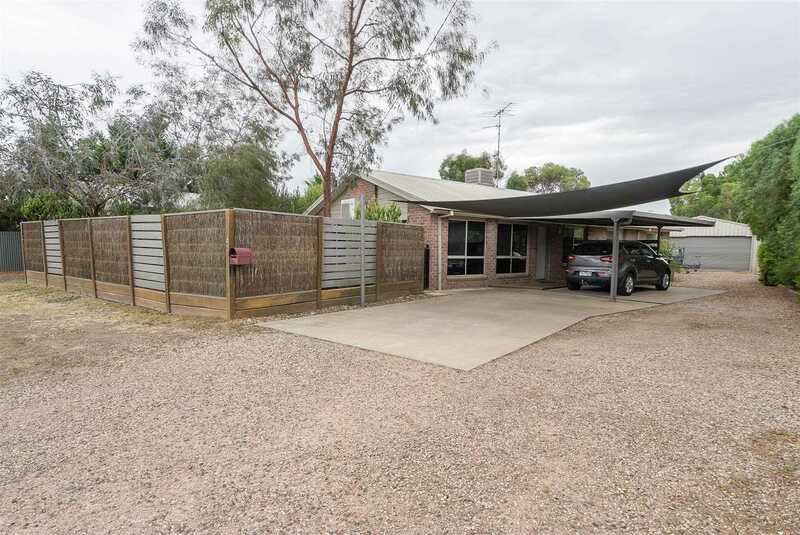 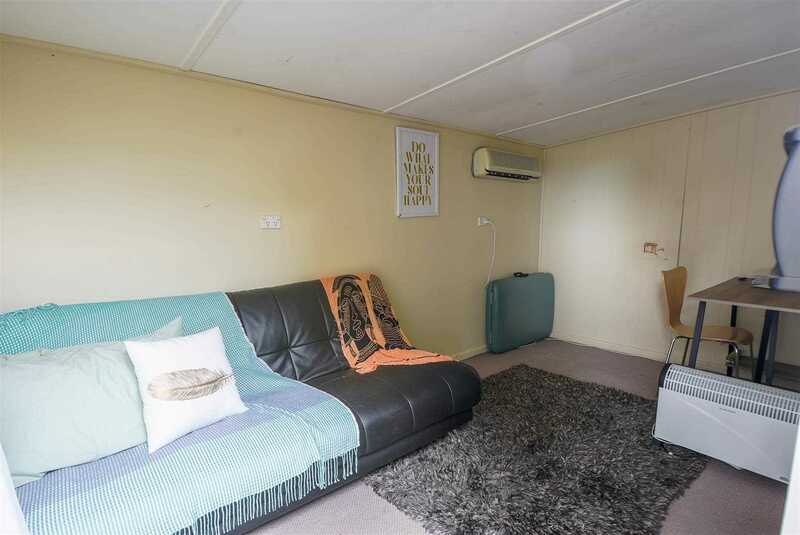 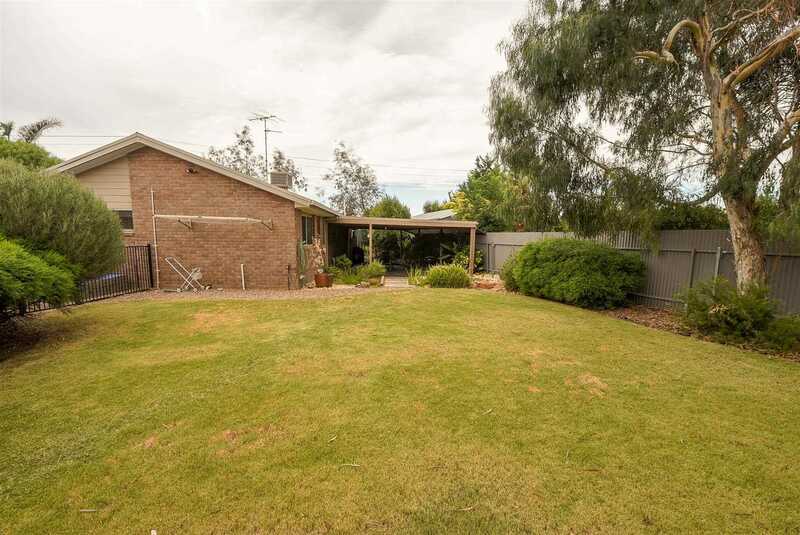 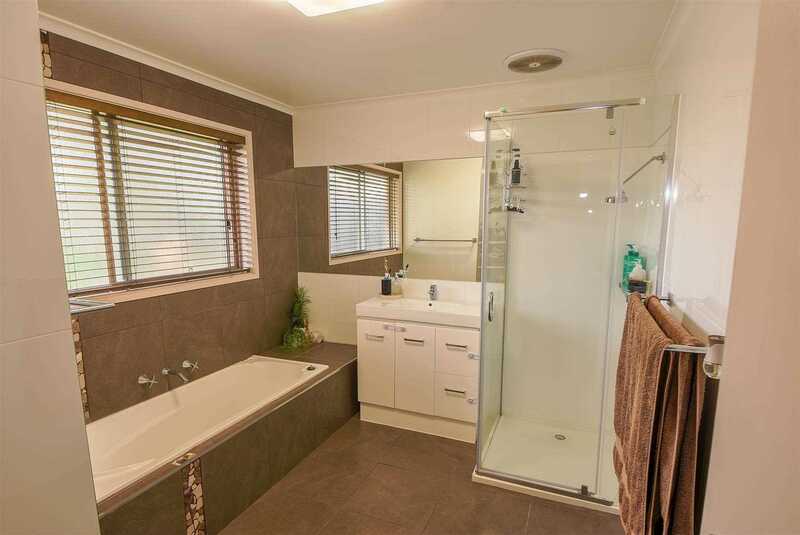 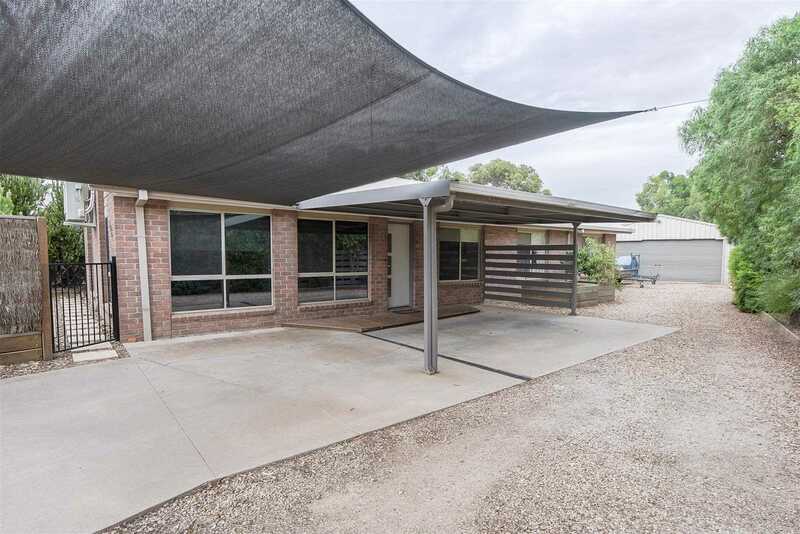 This low maintenance brick veneer home is perfectly suited for the first home buyer or the investor alike. 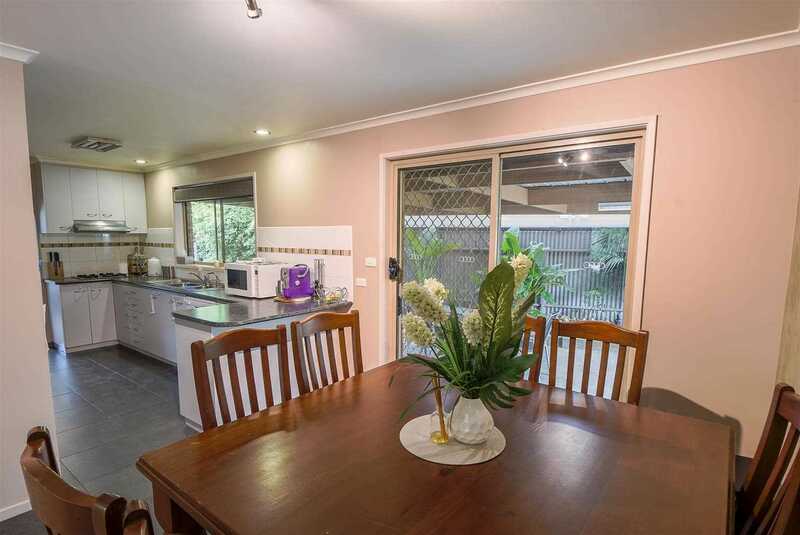 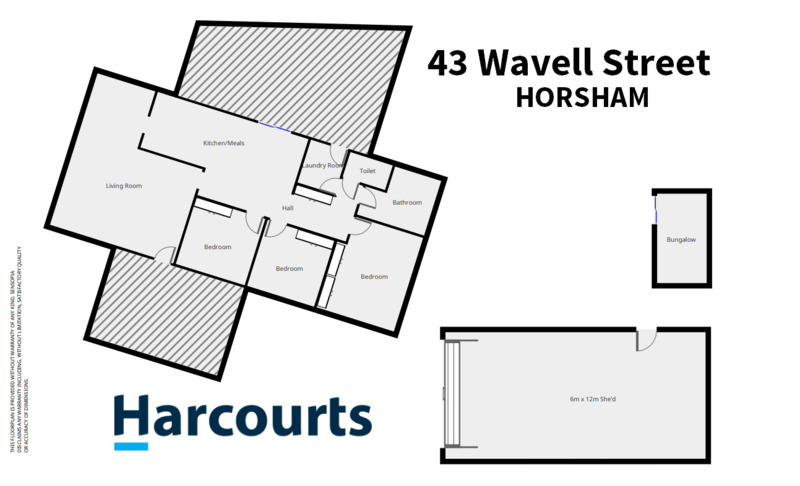 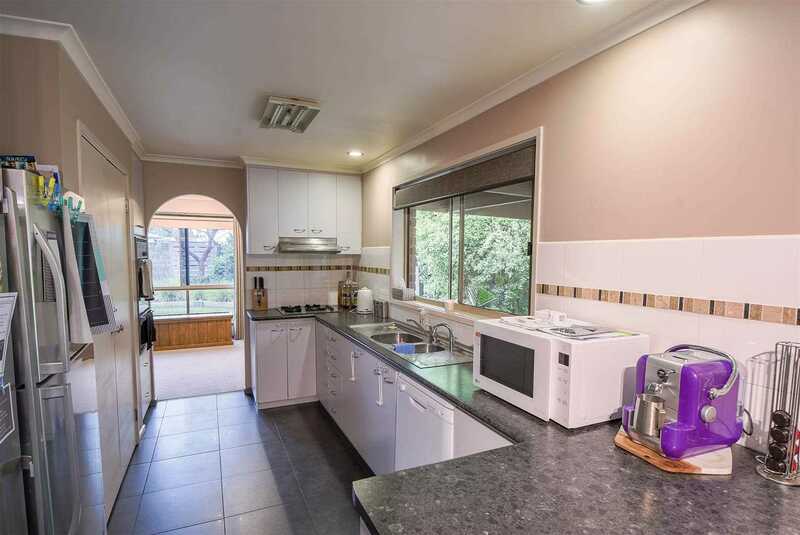 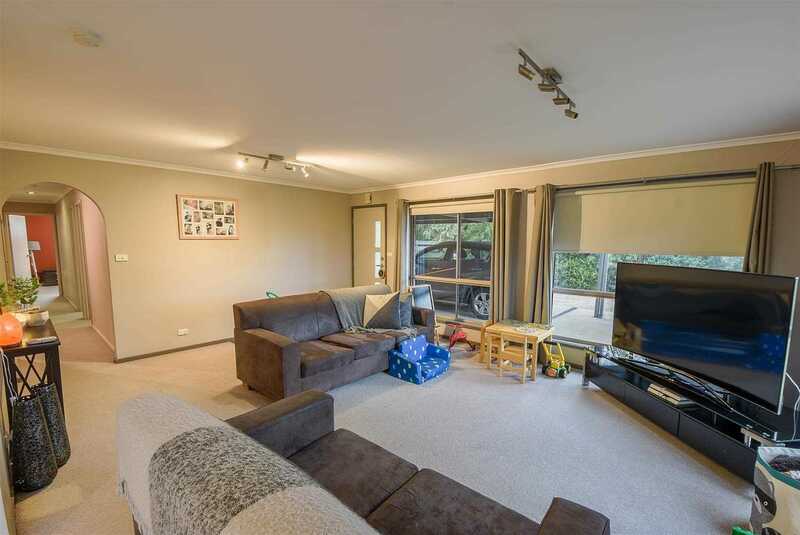 Featuring a large family living area, open plan kitchen meals area and a beautifully renovated family bathroom. 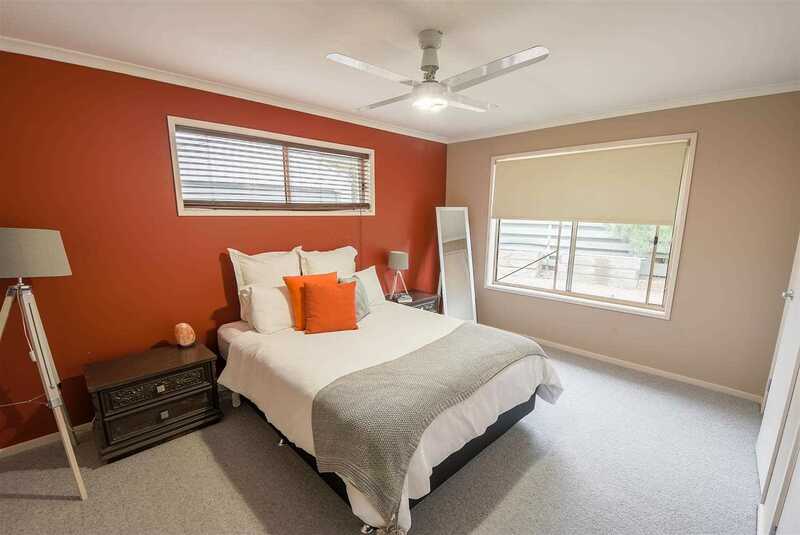 All 3 bedrooms feature ceiling fans and built in robes. 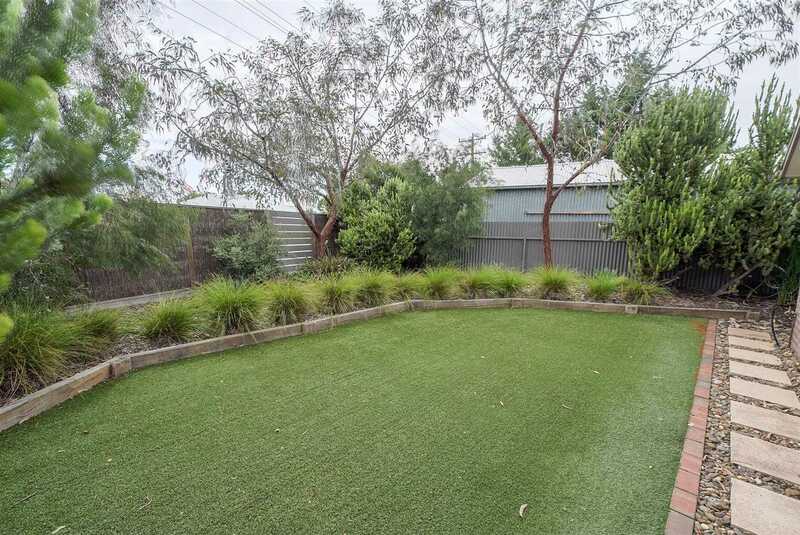 Outside landscaped front and rear yards are accompanied by a beautiful central undercover entertaining area complete with vibrant pond area. 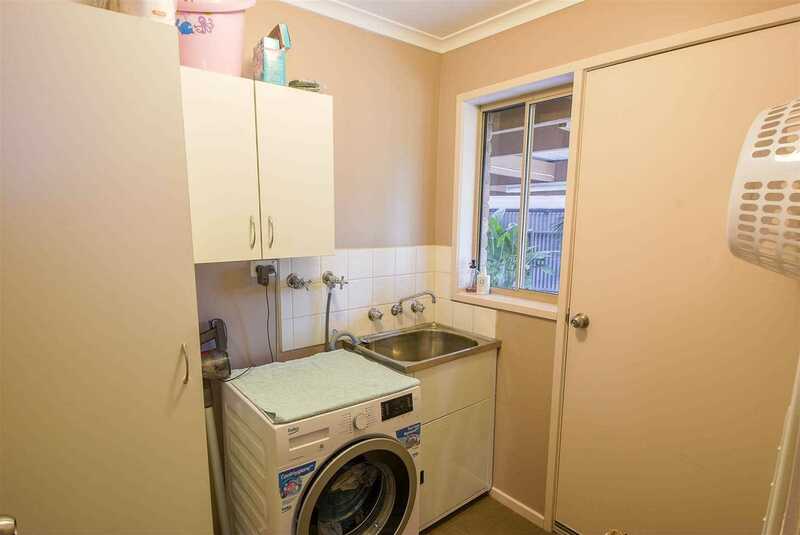 At the rear of the block is a handy bungalow with heating and cooling. 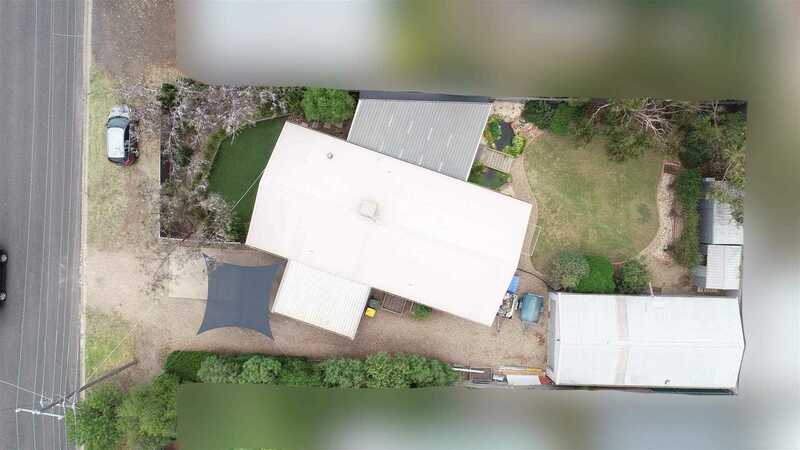 And to complete this great package is a 12m x 6 m shed with concrete floor and power.